NTT DoCoMo held its 2013 Spring Collection showcase in Japan earlier today. 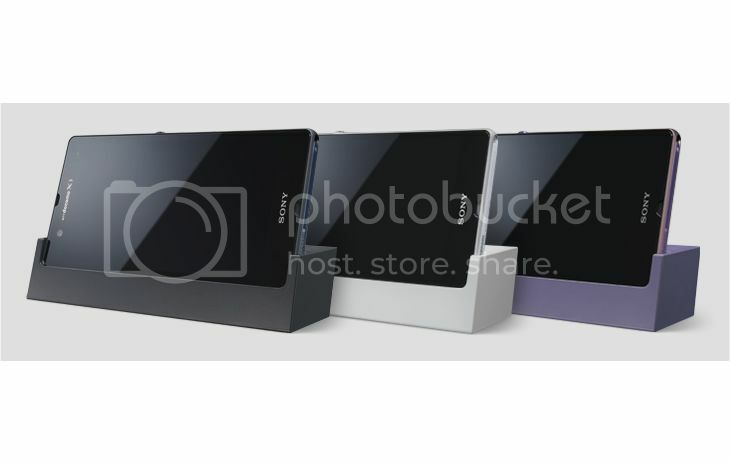 As expected, the company announced the Sony Xperia Z (SO-02E) and Sony Xperia Tablet Z (SO-03E) – more on the tablet in a later post. 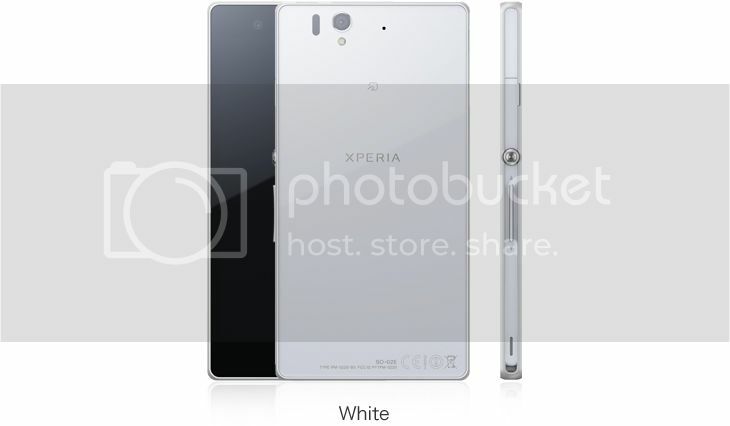 NTT DoCoMo confirmed that pre-orders for the Xperia Z will start tomorrow i.e. Wednesday 23 January, with sales scheduled to commence on Saturday 9 February 2013. This means it looks like Japanese consumers will be the first in the world to get hands-on with the Xperia Z. 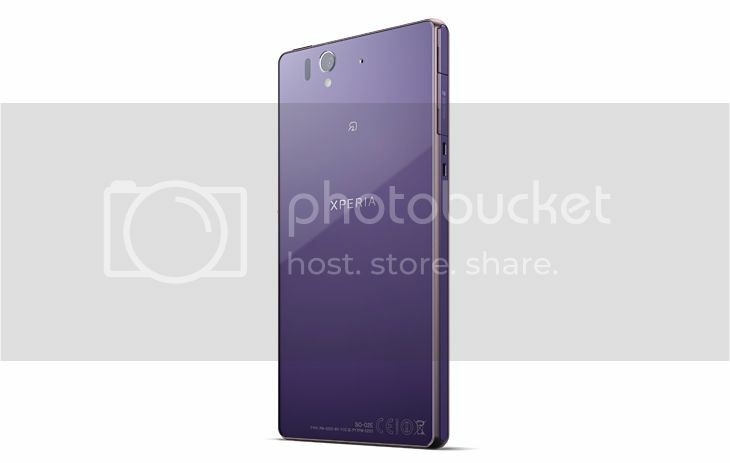 It is expected to launch in Europe and Asia towards the end of February/early March. 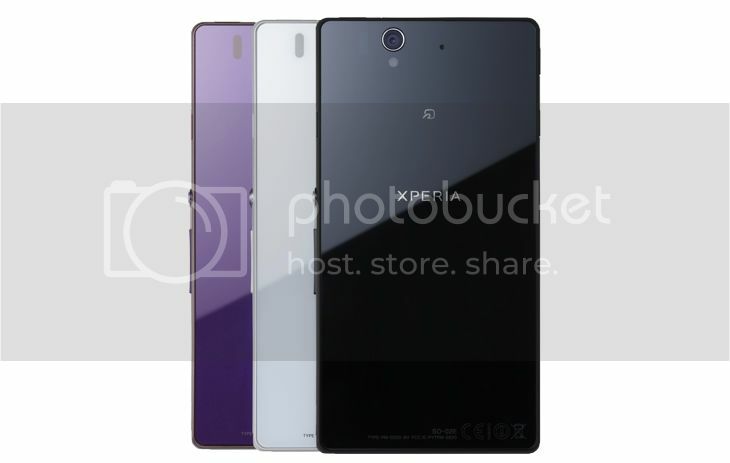 All three colours of the handset will launch in Japan (black, purple and white). 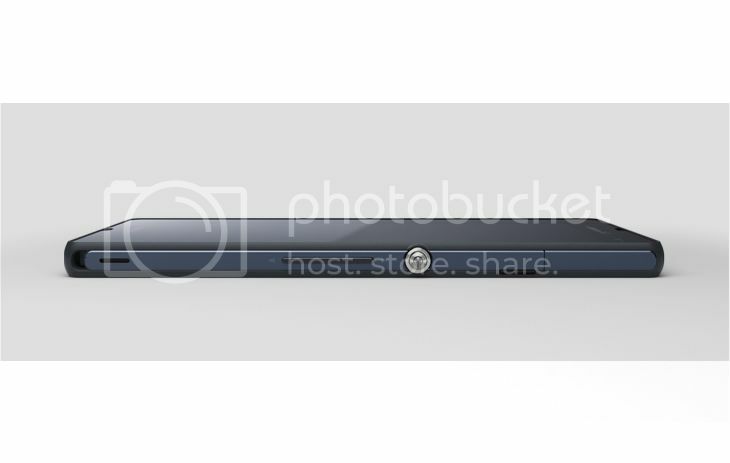 The product page can be found here. 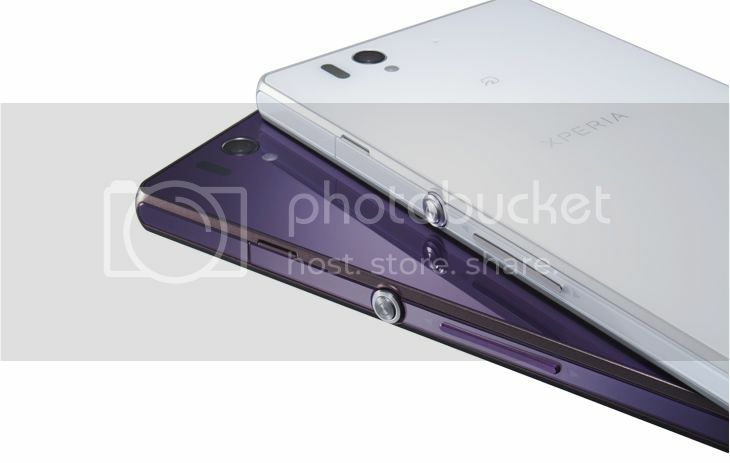 The NTT DoCoMo version of the Xperia Z includes specific-Japanese features such as a One Seg tuner, FeliCa NFC and infrared sensor (located next to the rear camera lens). It also features the POBox Touch 5.4 Japanese conversion text input system, meant to make typing in Japanese or English quicker and easier. 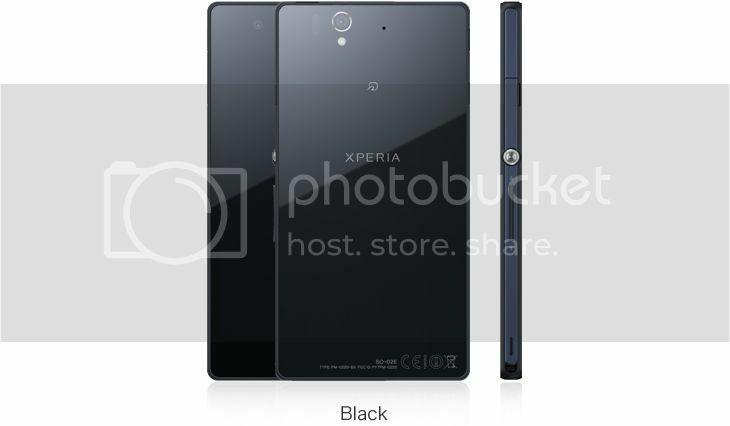 Other specifications are the same as the global release. 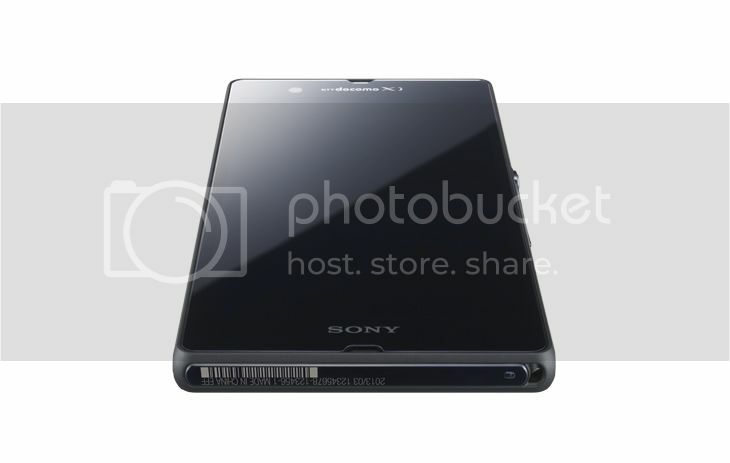 The Xperia Z (SO-02E) will come with a 5-inch 1080p OptiContrast Display (443 PPI) with Bravia Engine 2, 1.5GHz quad-core chipset (APQ8064 + MDM9215M) with Adreno 320 graphics, 2GB RAM, 13.1MP Exmor RS rear camera, 2.2MP Exmor R front-facing camera, 2330mAh embedded battery, NFC, MHL, Xi LTE, 16GB internal storage, microSDXC memory card slot and a water and dust resistant ((IP55 and IP57) chassis. 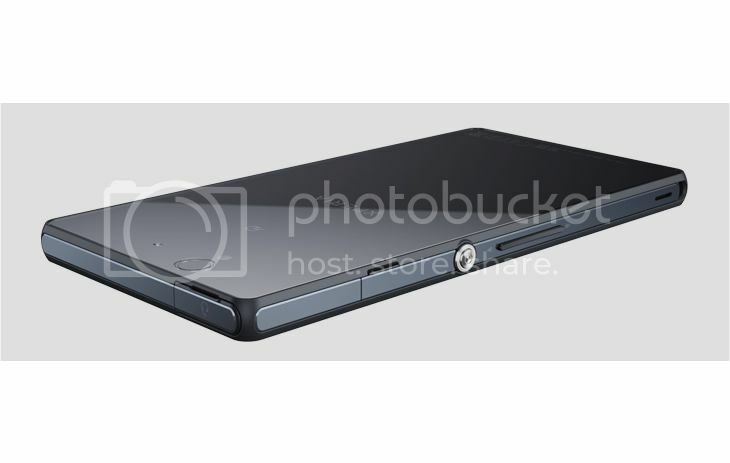 It has the same size (139 x 71 x 7.9 mm) and weight (146 grams) as the global version. 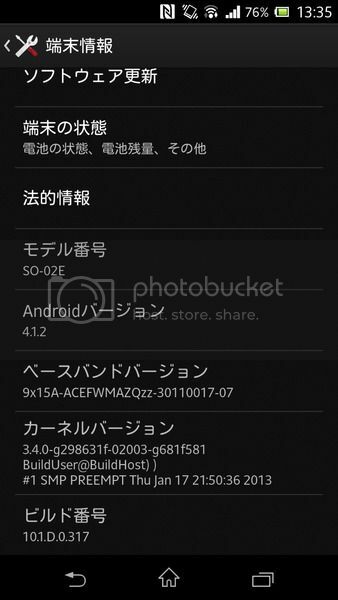 The handset (along with the Xperia Tablet Z) will be available to play with at the Docomo Smartphone Lounges from tomorrow. There is also a special exhibition planned for the products taking place this week in select locations, with a number of special guests attending. See more details here. Via Sony Mobile Japan (1 & 2). 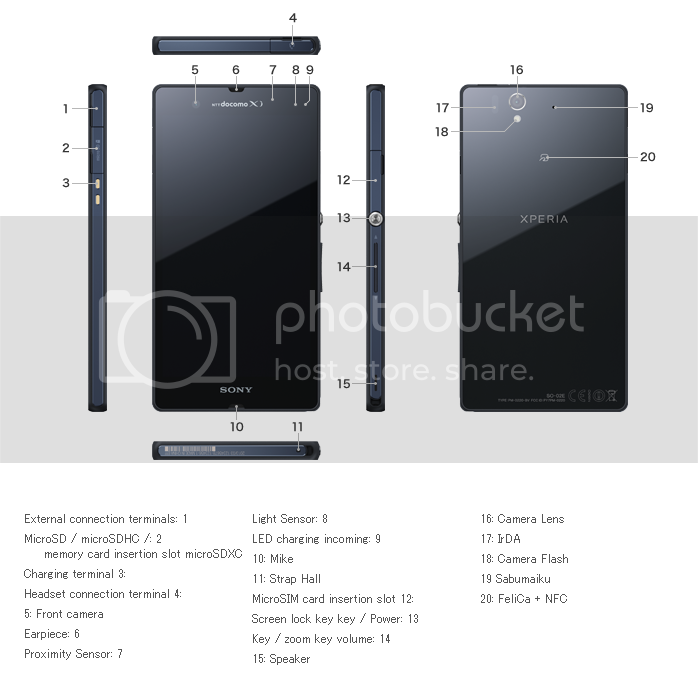 Previous post: Is Sony really planning a 6.44-inch Xperia device?